Want to increase sales for your book? Looking to utilize Facebook to energize and increase your audience? Let me help! 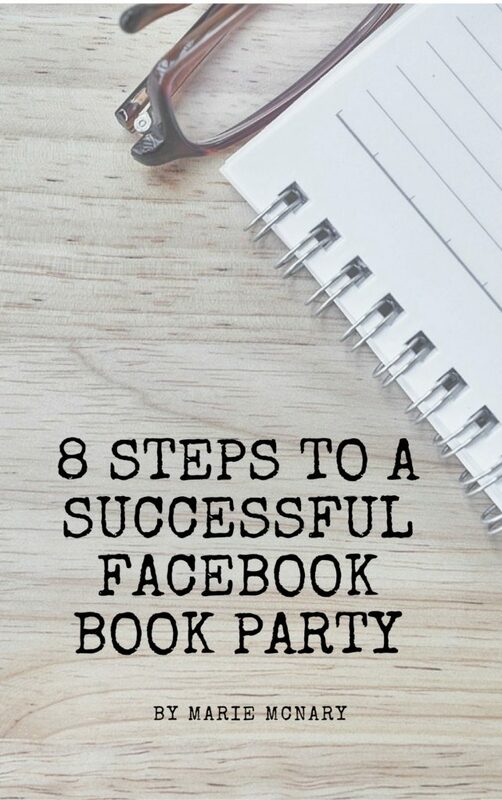 This interactive workbook has been designed just for you with everything you need to throw a successful Facebook Party and have fun doing it.